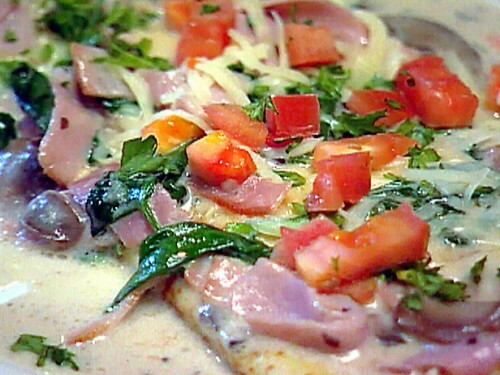 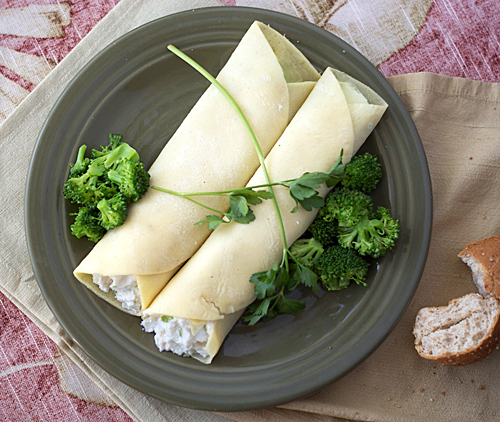 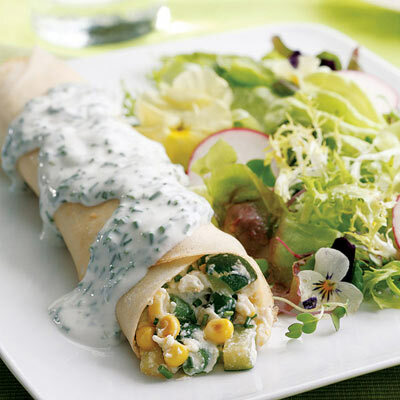 Savory Crepes for Anytime of the Day! 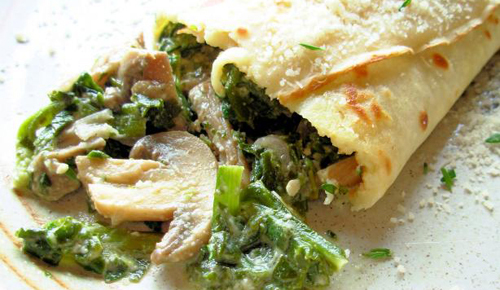 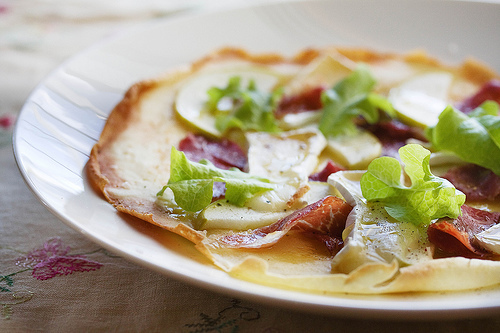 Savory Crepes are perfect anytime of the day. 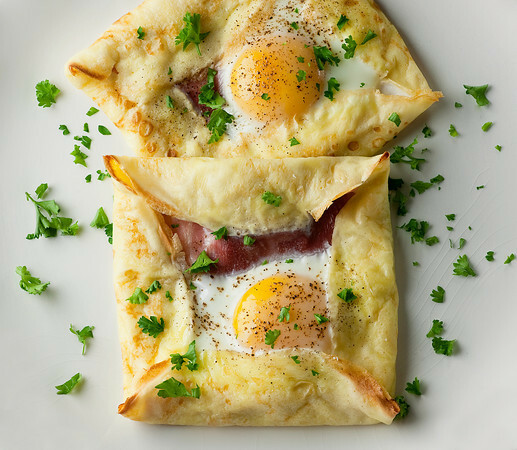 Try these yummy recipes from Around the Web.